Rogue Planet just published Jason McClellan’s new book, Only Weirdos See UFOs: An Introduction to the Public’s Misperception of Unidentified Aerial Phenomena and Extraterrestrial Life. Only Weirdos See UFOs provides a brief glimpse into the strange, but real, world of unidentified aerial phenomena. 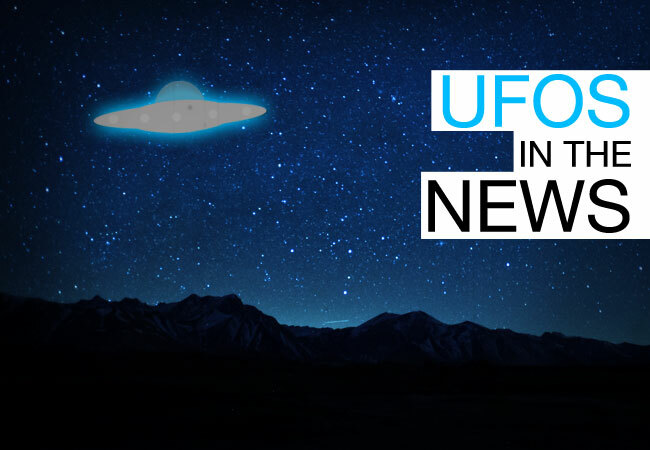 The purpose of this book is to provide the reader with an introduction to the UFO phenomenon, with an emphasis on the fact that, although some pretty weird people claim to see strange things in the sky, UFOs are seen by people from all walks of life around the world every day. And, although extraterrestrial life makes for great science fiction, scientists are confident that the discovery of life (including intelligent life) elsewhere in the universe is just around the corner. Even more surprising is the assertion by some scientists that extraterrestrial life has already been discovered. But the stigma surrounding these fascinating topics restricts the open public curiosity and unbiased scientific inquiry required for us to gain any insight into these mysteries. Only Weirdos See UFOs is available now on Amazon.